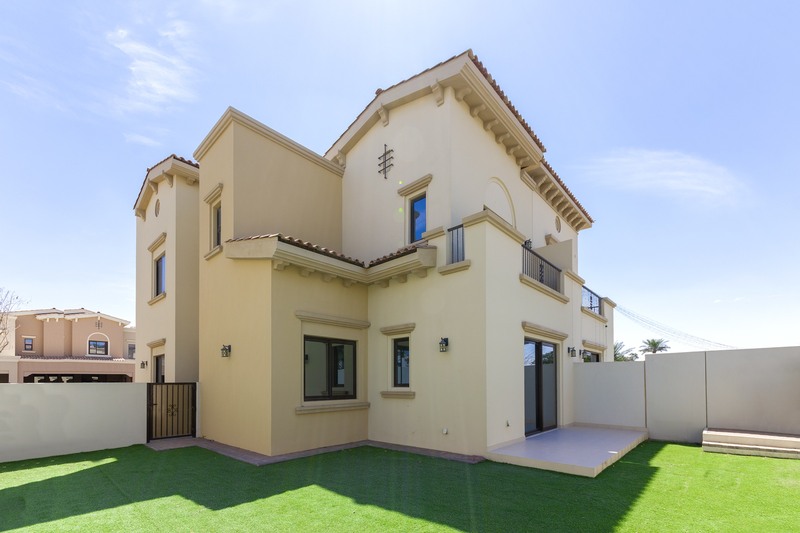 Gulf Sotheby’s International Realty is pleased to offer you this stunning three bedroom villa + study room + maids room in Reem, Mira for rent. 3 Bedroom plus study and Maid’s Room. 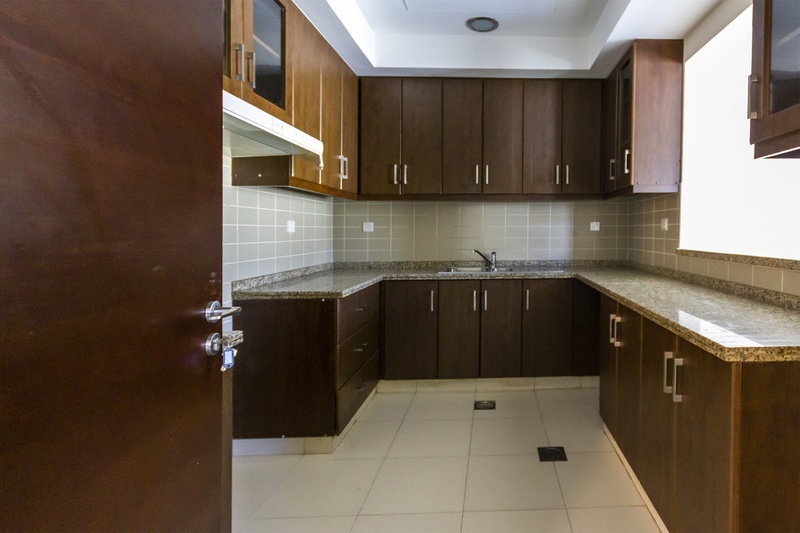 Mira townhouses offer ample privacy and assure a relaxed lifestyle ambiance. Mira promotes an active outdoor lifestyle with dedicated cycle paths and walkways that lead to the local schools, mosques, and retail plazas. All Mira homes have balconies, modern fittings & fixtures, driveways, and courtyards. 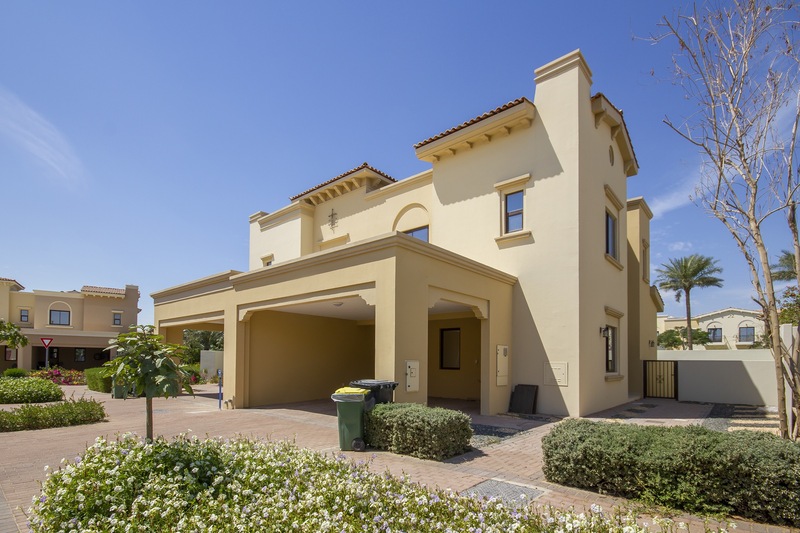 Reem is in close proximity to the Arabian Ranches Golf Club, Dubai Polo & Equestrian Club, and Global Village. Homes promote an active outdoor lifestyle with dedicated cycle paths & walkways that lead to the local schools, mosques, and plazas.